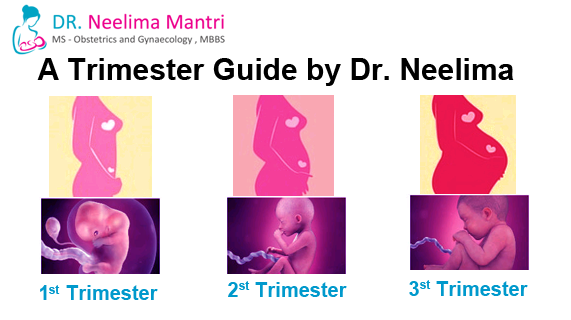 Home » Posts Tagged "3 Trimesters of Pregnancy"
Make sure you are really pregnant. Do not conform just by symptoms, because these aren’t unique to pregnancy. Go for a home tests or an official one by a doctor. Take prenatal vitamins. Consume folic acid capsules which helps in the heathy development of foetus. Should begin searching for a doctor. Quit smoking and drinking alcohol because it raises miscarriage problems. Start eating healthy foods and avoid hazardous foods. Thing about how to announce your pregnancy and start taking belly photos.